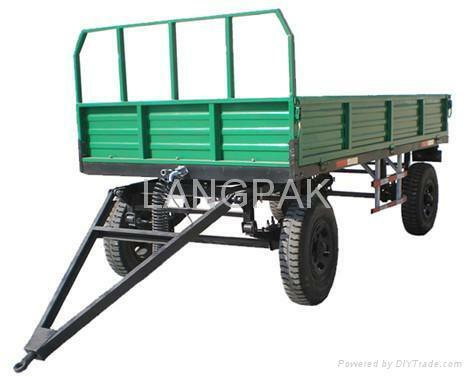 7C series trailers from 1 to 5 tons are mainly used for transportation of farming materials and crops in the field. It consists of two series, automatic unloading and non-automatic unloading and automatic unloading consists of side unloading and back unloading. The quality is reliable and loading capacity is big. It is easy to be operated and maintained.